Hard to believe our good friends Modernage have been rocking the Miami indie scene for 10 years, but that my friends is a fact. I know cause I was there, haha. 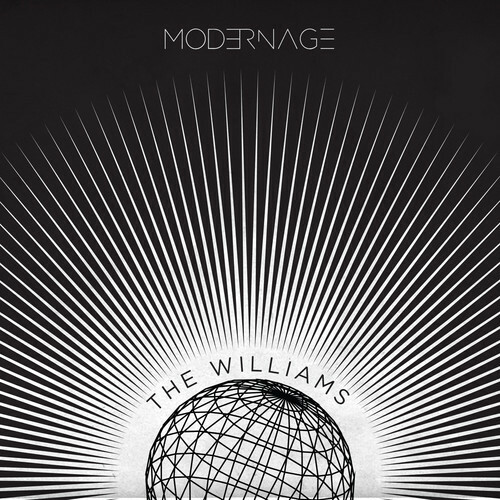 To commemorate the occasion they have released a beautiful new tune called "The Williams" which we are glad to debut on OTR. One of the loveliest tracks I've ever heard from them. Check out the track/promo video for it below and congrats on this notable achievement! Many bands would love to say they reached that milestone.